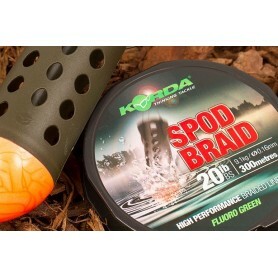 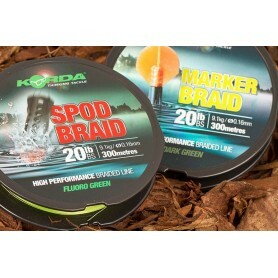 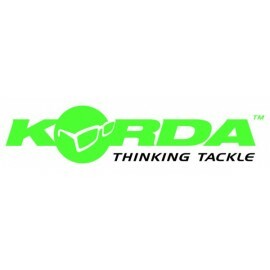 Korda Lines & Braid There are 7 products. 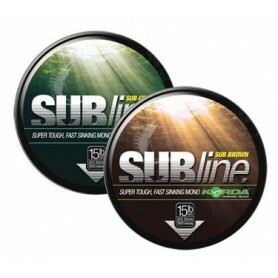 Subline carp mono has been specifically designed by Team Korda to cope with all extreme fishing requirements. 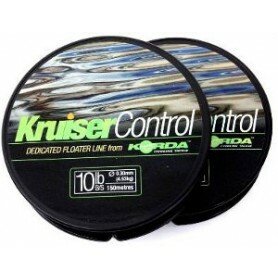 Korda Cruiser ControlThe first dedicated floater fishing line. 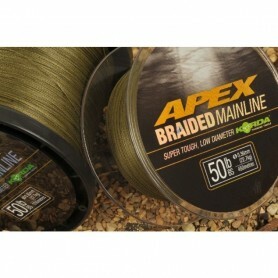 This material is perfect for use as surface fishing mainline and hooklink alike. 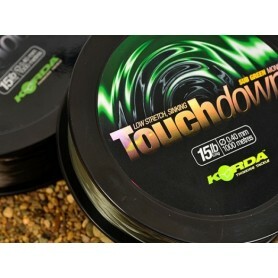 Its wonderfully supple and limp giving you a natural presentation, whilst its clear colour helps to keep everything inconspicuous.